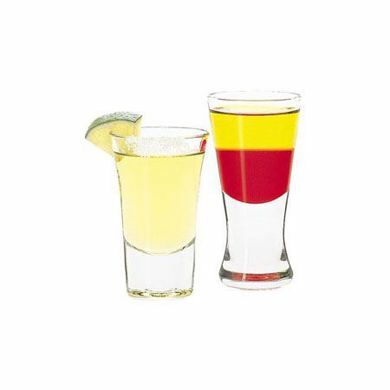 Whether you’re looking for a drink tumbler or unique shot glasses, Brand Concepts has the perfect spirit glasses to elevate your brand promotion! Your brand deserves the very best and with our customized spirit glasses, you will receive just that. 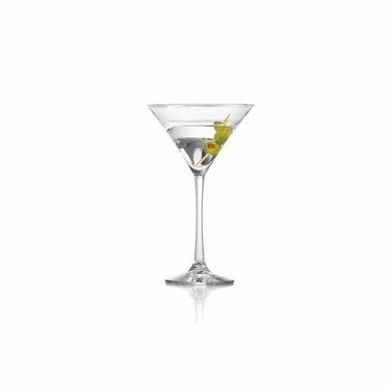 We customize all of our products in a state-of-the-art facility designed to bring you only the best quality glassware. Contact us today if you’re looking for promotional spirit glasses or want to inquire about our unique shot glasses and begin your journey towards perfection! 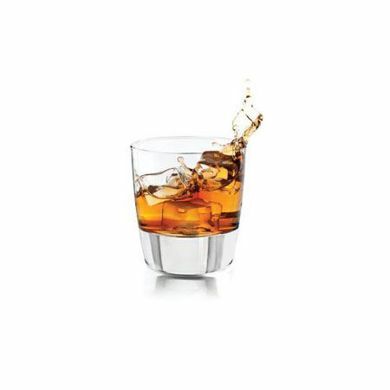 Always make sure you're ready for any occasion by grabbing the finest spirit tumblers on the market today! Looking for something to go with your beer selection, check out our growlers and bottles and find out why they're so popular! Copyright © 2019 Brand Concepts. All rights reserved.